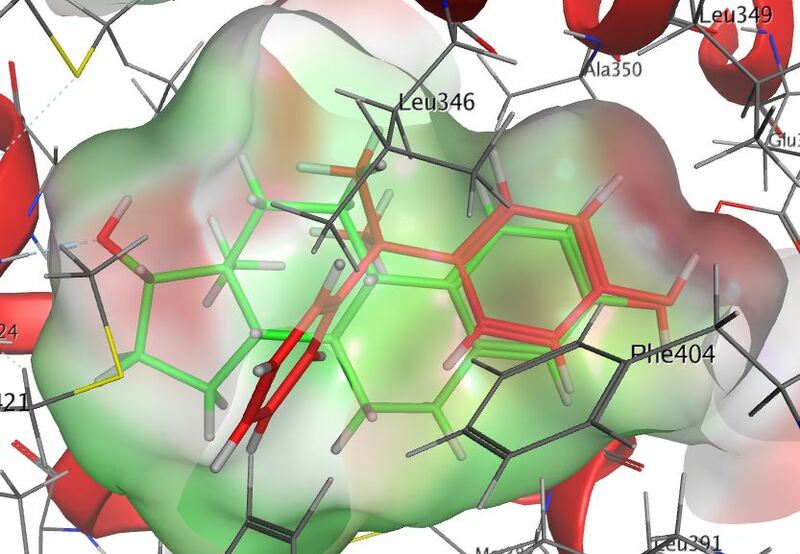 We can use publicly available or your own X-Ray crystallographic information to drive your medicinal chemistry projects. 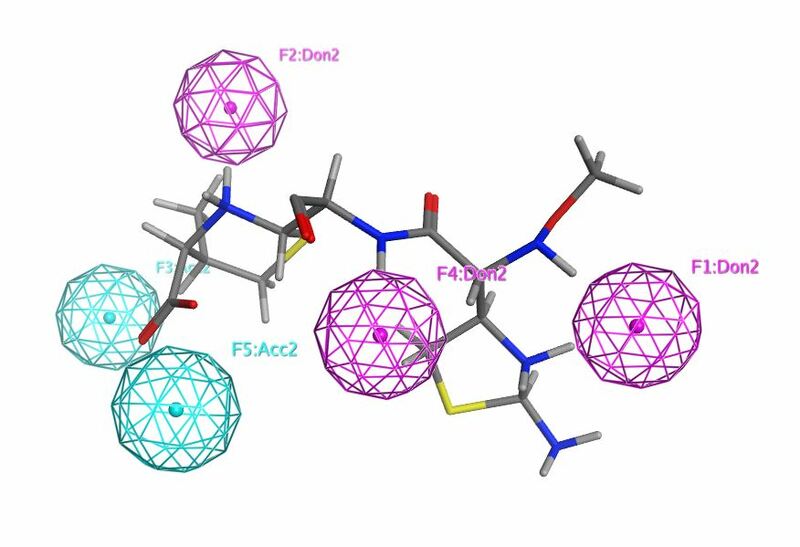 Whether you have internal chemists hungry for information to help steer their decision making, or you need help designing molecules to out-source to external FTEs we have over twenty years experience working in both environments. Contact us and we can develop a custom strategy. Often structural information on targets is unknown. Perhaps, you are using phenotypic assays. 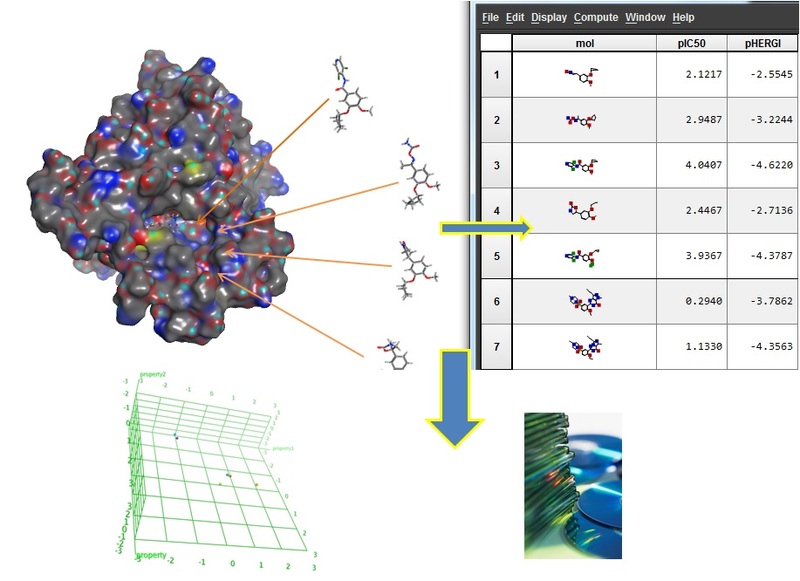 We have multiple methods at our disposal to relate the ligand structure to the measured bioactivity. This is achievable for assay data, ADME data, and toxicological data. If all else fails a regression model correlating the set of compound activities to properties can be developed. We can usually determine if a predictive model can be constructed relatively quickly before significant time is spent on the project. Your data is just a collection of numbers without a strong data management system. Converting data to information requires the framework to envision the data. We can analyze your requirements, recommend and implement a solution. Don't be put off by imagined costs. Often a solution is available that is much more cost effective than you imagine. How much are you losing now by not knowing what your data is telling you?